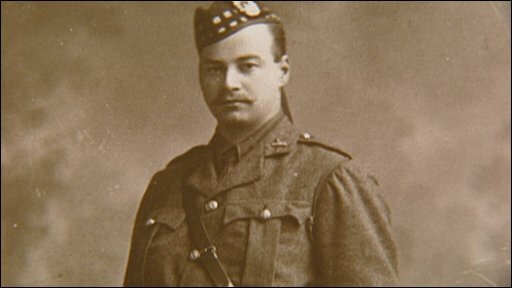 Reporting Scotland marks the 90th anniversary of the end of WWI with a series of personal films. 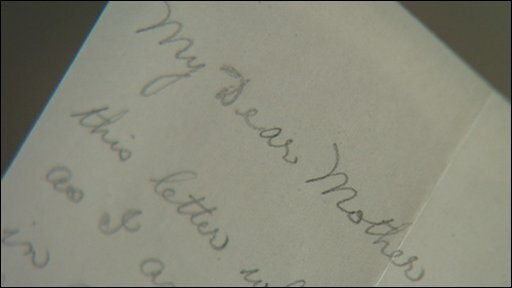 Relatives speak candidly about the role their loved ones played in the Great War. The special reports will take place on Reporting Scotland's 1830 GMT programme starting Monday, 3 November and running through to Friday 7 November. 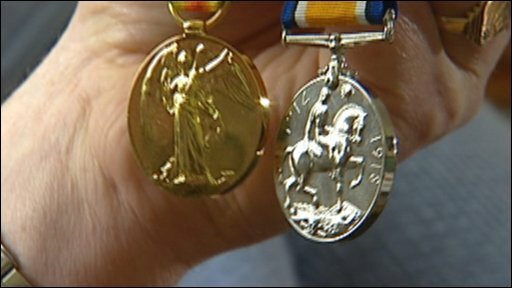 Craig Boyd had been an ironmonger in Bridgeton Glasgow before being sent to war in 1918. Just three months into his service he was captured by the Germans and spent the rest of WWI in a prison camp. 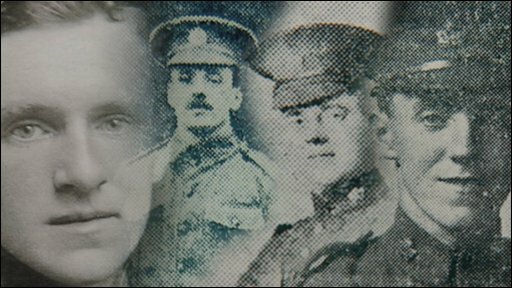 Andrew Grant tells the story of the six brothers who all fought in the Great War - one was killed and the rest came back. Accie Manson has carefully kept the mud-stained kilt his father wore when badly wounded at the battle of the Somme in WWI. 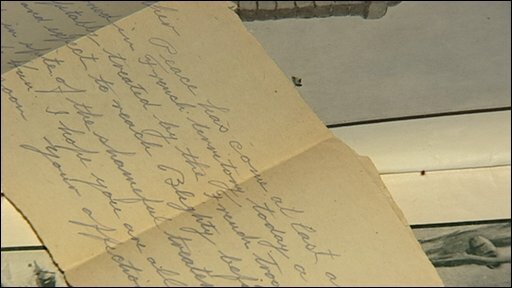 Thomas Smith set out to discover what happened to his wife's grandfather - Alexander Webster, who came from Dundee, and served during WWI in France and Iraq. Helen Homewood speaks about her two uncles who made the ultimate sacrifice - losing their lives fighting in WWI.